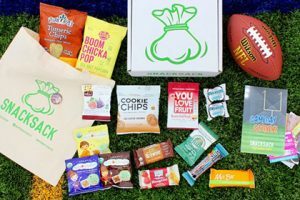 Bulu Box offers excellent subscription boxes that focus on health, nutrition, and weight loss. Every month, it brings you 4-5 samples of premium products from the best brands on the market. 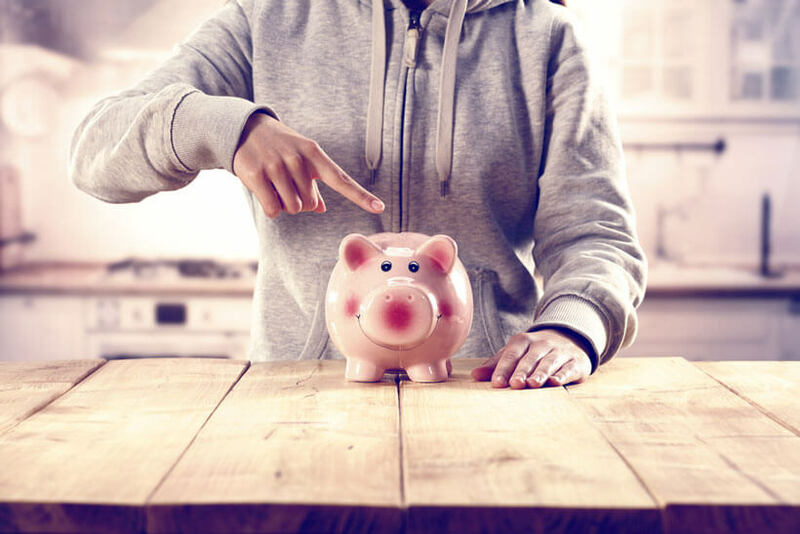 The company has decided to go with the concept of the so-called discovery box, so the content of your monthly delivery is always a great surprise. You can choose from 2 different boxes: Bulu Box Original and Bulu Box Weight Loss. 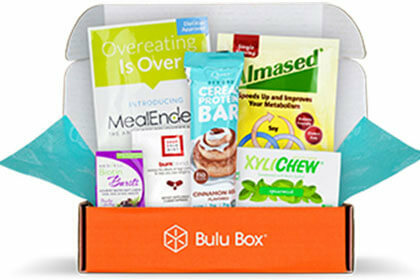 Bulu Box Original brings you products that focus on health and nutrition. 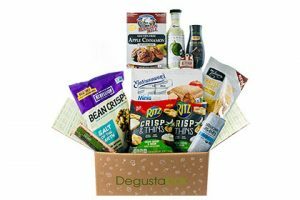 The items in the box may include healthy snacks, products for better sleep, gym gift cards, workout DVDs, and more. Bulu Box Weight Loss is designed to help you get fit more easily and may include fat-burners, energy aids, sleep aids, and similar items. No matter which box you choose, you can opt for the monthly, 3-month, 6-month or 12-month subscription. 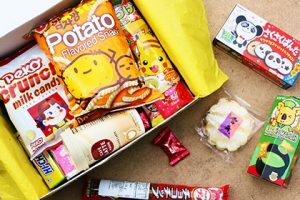 The price per box is $10 unless you opt for the 12-month subscription, which allows you to get your boxes at the price of $9.17 per box. Shipping is free on all subscription boxes. Bulu Box appreciates your feedback and rewards you for sharing your opinion. You can earn $5 credit every month by sharing your thoughts on the samples you received and tried out. Our ratings are the result of an objective and independent evaluation of Bulu Box, generating the final rating that reflects the overall quality of the product. Ratings may change as the service changes. No user reviews yet! Be the first to review Bulu Box. 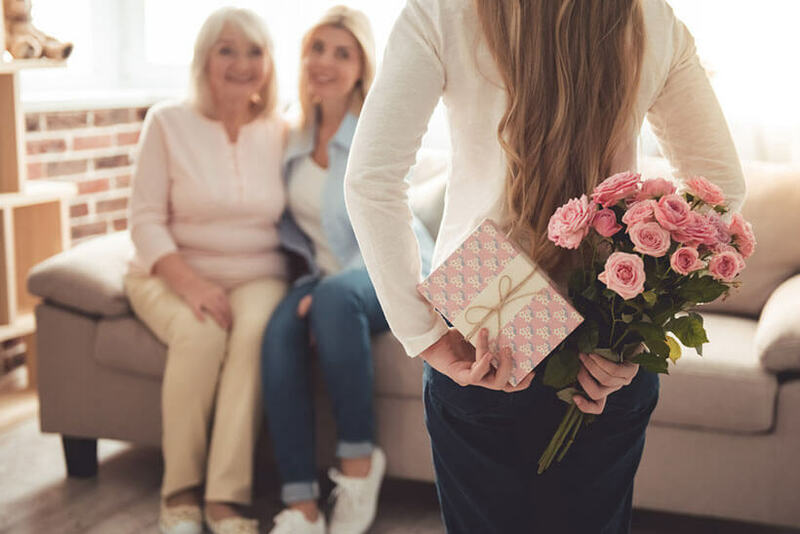 We found 2 verified Bulu Box promo codes for April, 2019. 25% Off Get 25% Off Your First Burn Blend Box! Shop NOW! Free Shipping Click here and enjoy Free Shipping on ALL Bulu Box Subscriptions!